Who and What is our Best Selfie? Today, with the advent of smartphones, Photoshop is no longer the domain of airbrushed celebrities and famous stars glossing the headlines. 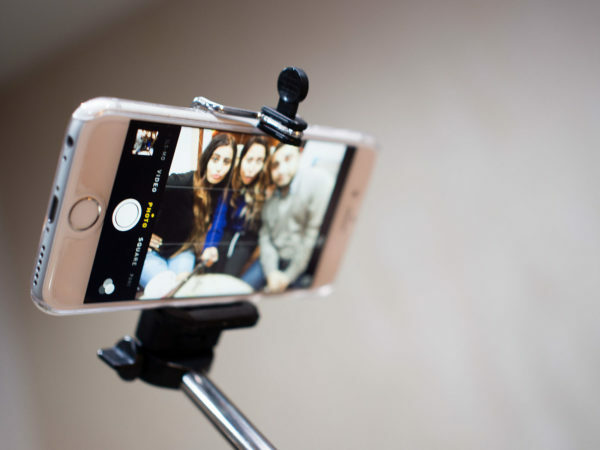 Smartphones allow John and Jane Ordinary Citizen access to filters and photo-editing applications that can take years off, smooth out any wrinkles and creases, remove acne and blemishes, miraculously take centimetres off waistlines all with the click of a button. Without going to the dentist, you can get your teeth whitened, and without dieting you can shed kilos. So what does this actually mean? In reality is suggests that almost every photograph we see of ourselves, our family and our friends is potentially doctored in such a way as to flatter the subject in oftentimes, unrealistic ways. Essentially, our photographs set the expectation for us to live up to a virtual avatar that is almost impossible to achieve. For so long, women’s magazines have been blamed for shaming women, and for setting unrealistic standards of the ideal body shape. These glossy mags have long been filled with extremely thin models, perfectly made up, poised and painted, and wearing the clothes we aspire to. But now, woman don’t need to follow perfection in a magazine. Snapchat and Instagram offer these opportunities regularly, and instantaneously. They too, provide users with photo-editing tools to sculpt the perfect look. This has resulted in a new mental illness known as “Snapchat Dysmorphia”. Today our sense of self and self worth is so intimately linked to these social platforms where the numbers of likes and followers give an indication of your beauty, value and popularity. No wonder we have become a generation addicted to reinventing ourselves in the image of our own selfie, chasing likes and followers. Addicted to making our physical bodies look more like their ideal digital version of itself – an illusion many of us can never hope to achieve.